Trayvon is an inquisitive 11 year old boy who wishes to be adopted by a loving and supportive family. He is healthy, personable and very independent! At first, Trayvon is a little shy and quiet but once he gets to know you he is friendly and outgoing. He enjoys playing puzzles and board games and thrives on one-on-one attention. A self-proclaimed video king; Trayvon also loves playing basketball and hopes to play on a travel team someday. Trayvon is a smart boy and is dedicated to picking his grades up in school. He is currently enrolled in tutoring services and is making great strides. Trayvon does well in a structured setting and responds to positive reinforcement. 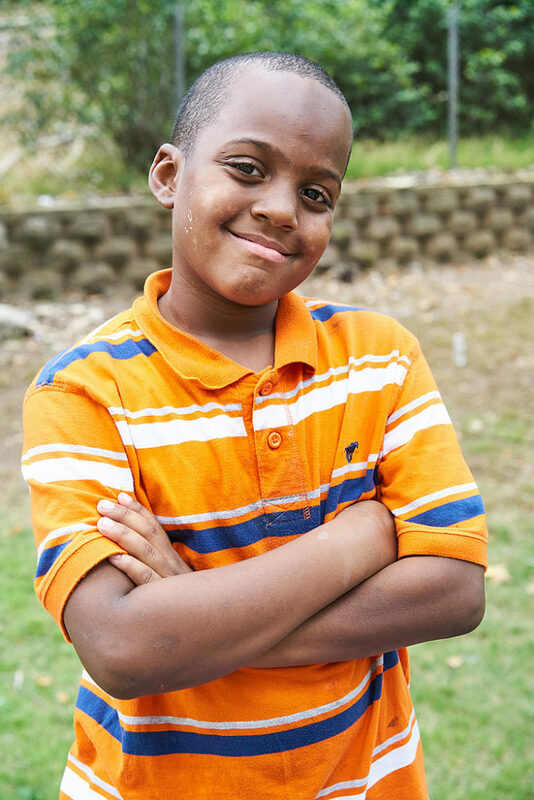 His dream is to someday have an adoptive family that will provide a safe and stable environment for him. Trayvon is searching for a family that he can build a trusting relationship with. Can you be the family for Trayvon? Help Trayvon find a family, share his Advocacy Flyer.